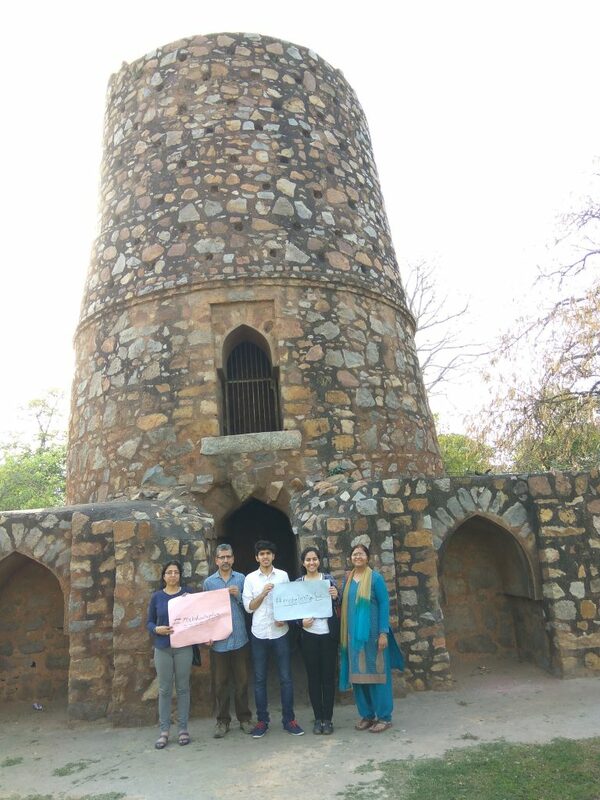 A Visit to the Chor Minar: #Makeheritagefun Event - GoUNESCO - Make Heritage Fun! 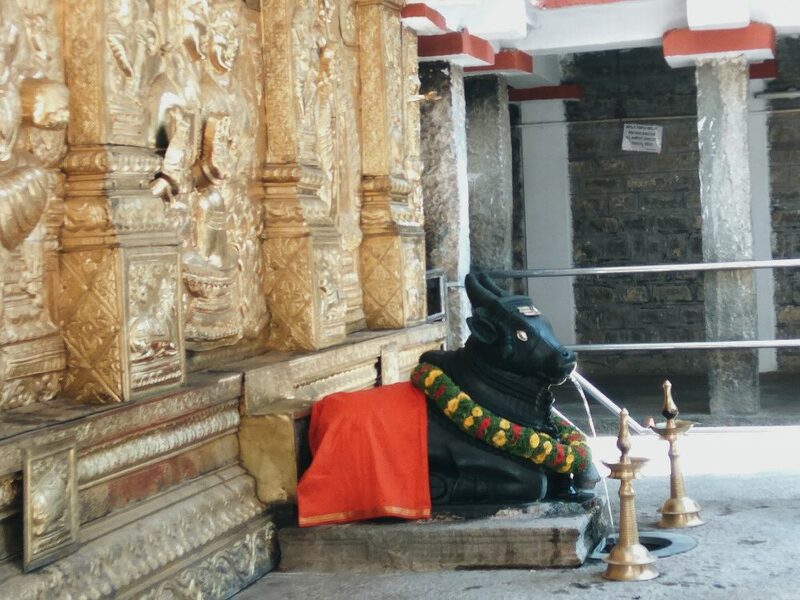 Some heritage within India seems to be mysterious to observers due to its state of abandonment. 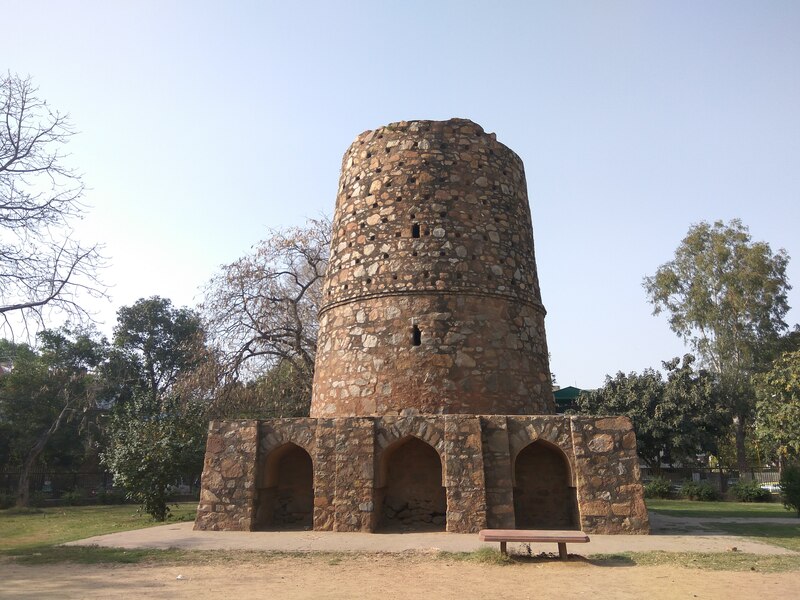 The Chor Minar is one such heritage site. 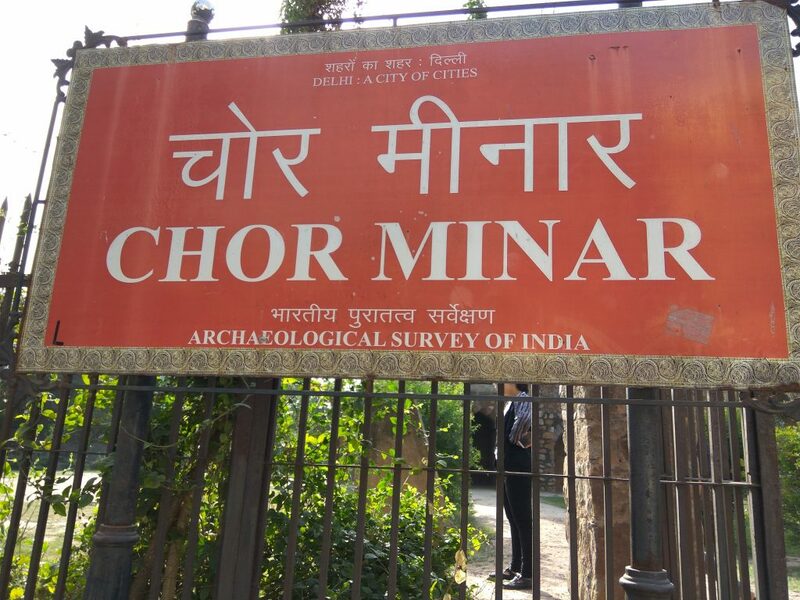 I planned my #makeheritagefun event to take place at the Chor minar. Along with some of my friends as well as some people form my locality, I visited the area on the 26th of March. 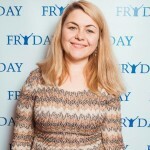 I was able to invite and bring people to the event through the usage of social media platforms such as Whatsapp and Facebook. The invite aimed at making people curious about the site, and mentioned the preservation of 225 severed heads in the structure. Apart form this feeler, I was able to share information with participants in bursts, as the event neared. 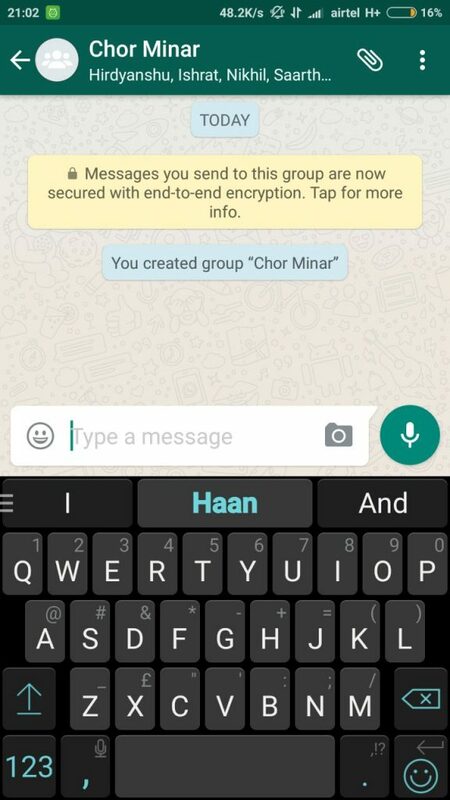 The Whatsapp group I created for the event. The entrance to the Chor Minar. On the day of the event, 10 of us gathered together to make our way to the site. It was quite difficult to locate the site, since a lot of locals did not know its exact location. However, we quickly resolved this issue using Google maps, and saw that it is located in close proximity to Hauz Khas village. 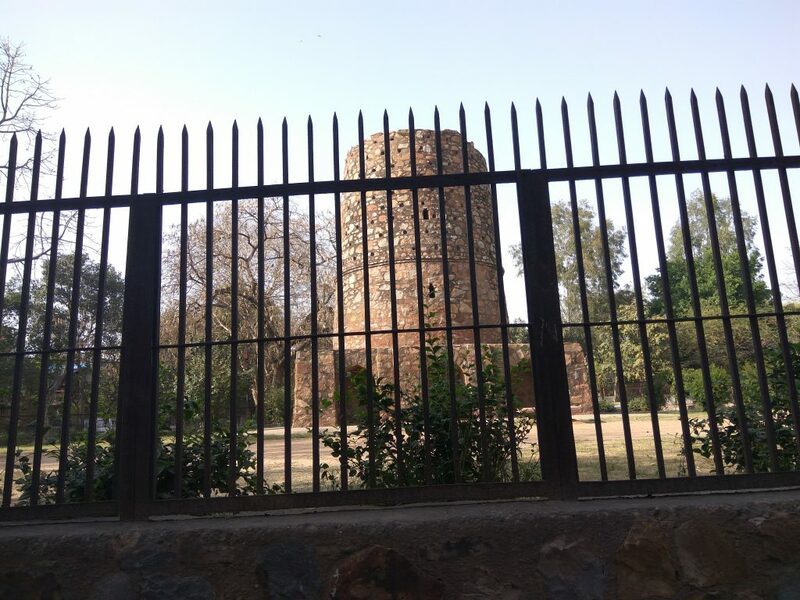 We found the Chor minar in a park situated within a residential premises. Froun the outside, it seemed like a dilapidated, abandoned site. Having gone inside, we saw that it was indeed, empty. A chilling aura swept through the air, which we attributed to the presence of ‘lost, dead souls’. However, we mustered up the strength to go and examine the area. The structure is located within a park near Hauz Khas village. At the entrance, there was a plaque with a description of the site and its history. 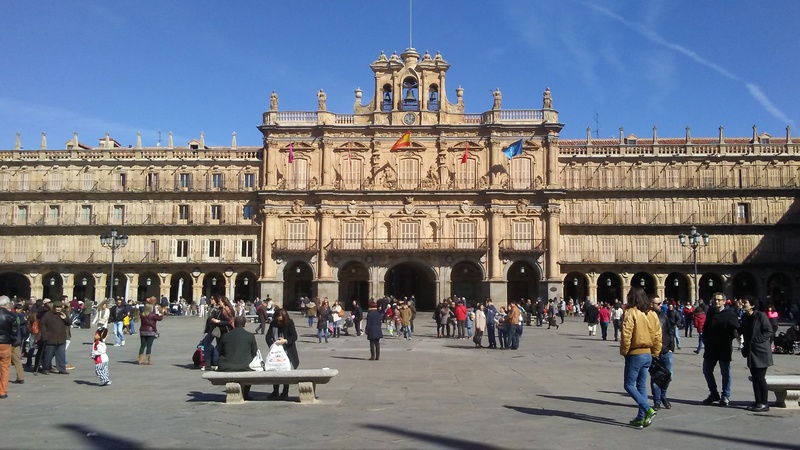 It described in detail the reason behind it construction, and the societal purpose it served. 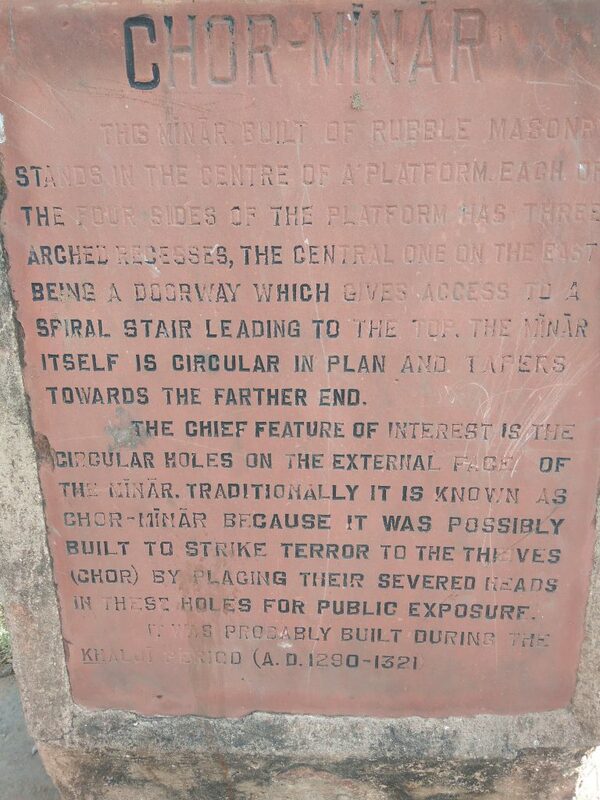 A plaque that explains the reason behind the construction of the minar. The minar was tall and circular. 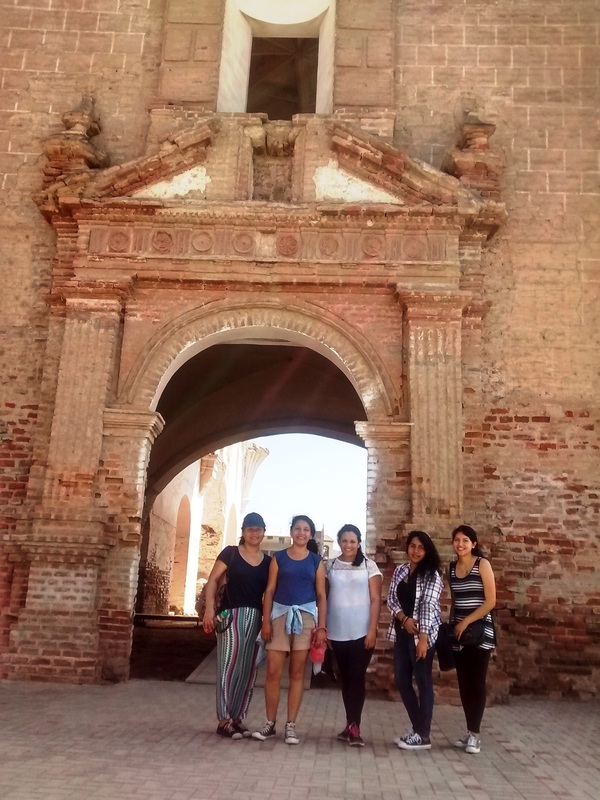 It had several small holes covering the façade, in which several parrots and other birds had made their homes. Several gates led into the structure, but they were locked and inaccessible. It was probably within these holes that the severed heads of criminals were stored. We spent time in clicking pictures and recording videos of the site. Later we rested there for some time in the park around it, before returning. Participants of the campaign standing in front of the minar. It was interesting to note that the entire place was empty. Even the residents did not know about it. Discovering this unknown place, we felt like pirates who had discovered a treasure chest. 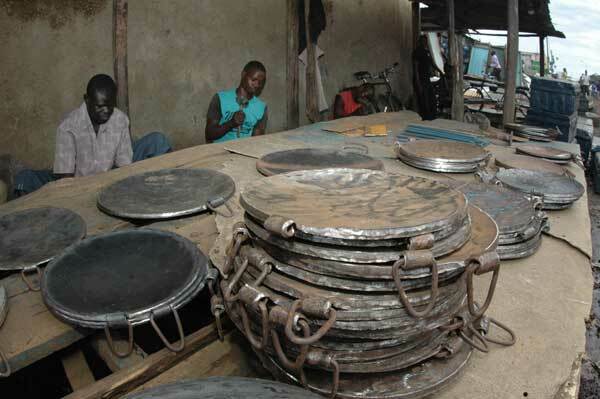 In this case, the treasure was not gold or silver but, our cultural heritage itself. 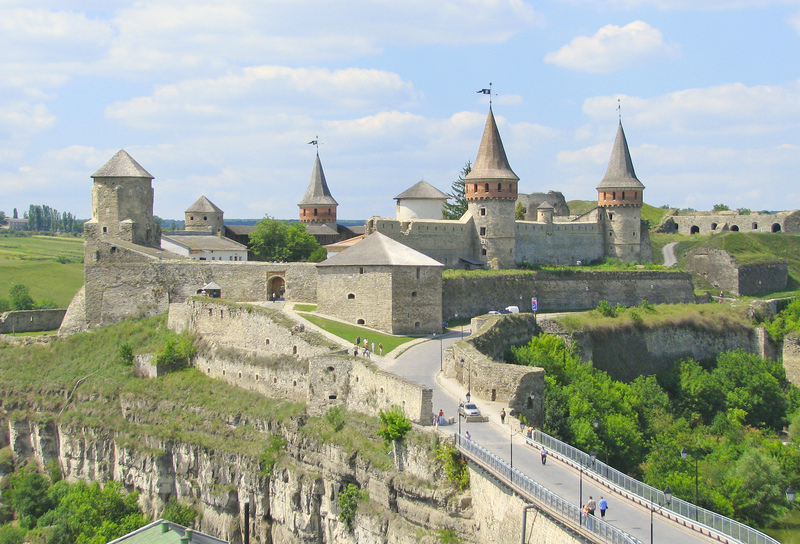 While we were thrilled by the discovery, we also felt that it would be amazing if more people knew about the place. There should have also been proper efforts to preserve the site. This article is a tiny effort meant to increase awareness and promote the preservation of the site.